Zing Marketing were in desperate need of a new office, as their current work place was to be replaced by residential housing. 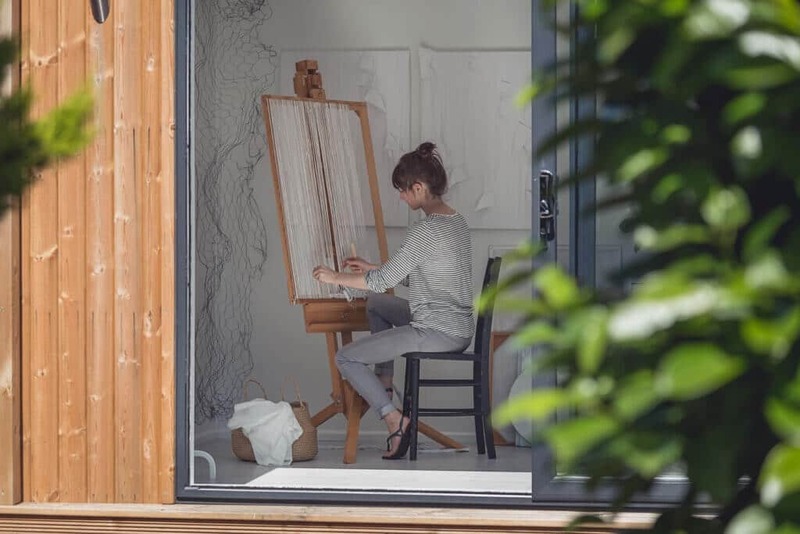 They didn’t want to move into an ordinary office block, as they felt this could kill the creativity – After all, a happy place to go to work is an essential component to a successful long-lasting business. Caroline, the founder of Zing Marketing had the idea of bringing work closer to home. They needed an office large enough for five people to comfortably work in, which also would have meant a considerable amount of light and ventilation would be required. Caroline’s large garden had the perfect position for a garden office. 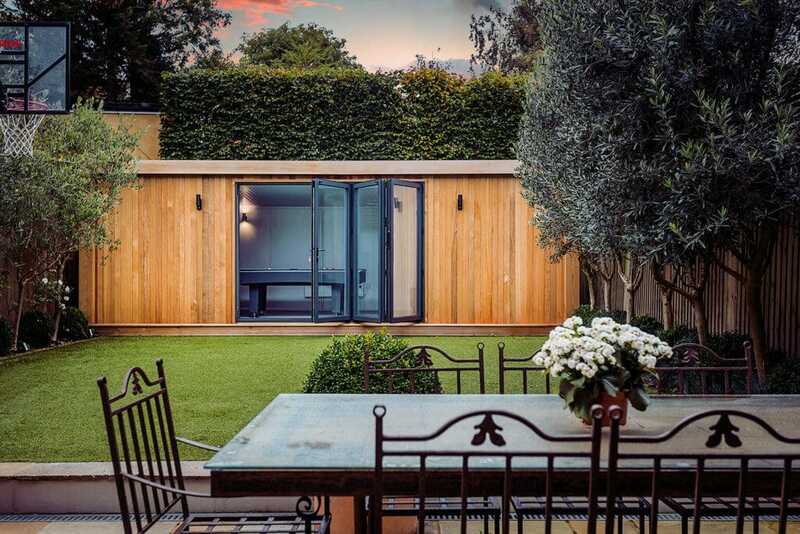 Our garden rooms provide the perfect solution for an office. The Expression building range crafts a more traditional looking structure fitting perfectly into the beautifully landscaped garden. With two sets of 2.8m bi-folding doors the office is filled with a generous amount of light and ventilation providing the perfect work environment.